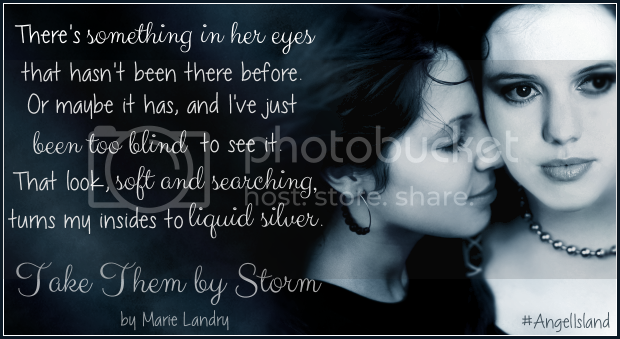 Ramblings of a Daydreamer: TAKE THEM BY STORM Anniversary Sale! 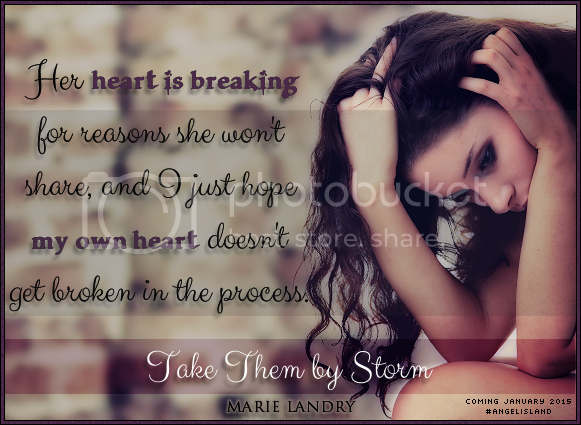 TAKE THEM BY STORM Anniversary Sale! 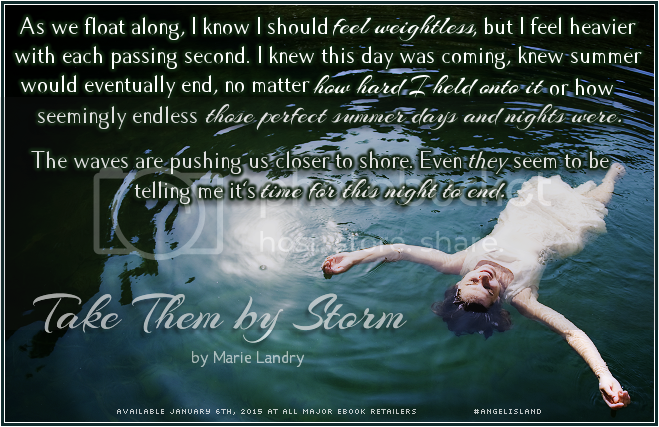 Yesterday was the one-year publication anniversary of my fifth novel, Take Them by Storm. I can't believe it's been a year already! I'm so grateful to everyone who has given Sadie's story a chance. If you haven't read the book yet but want to, now would be a great time since it's on sale for just 99 cents! 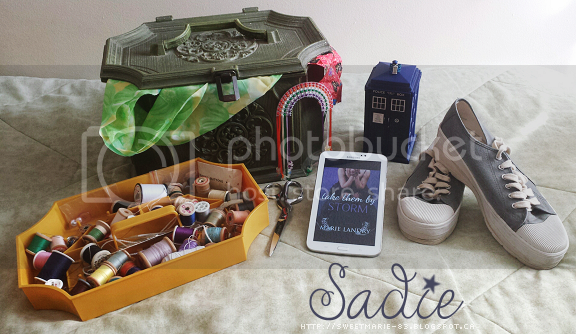 Sadie Fitzgerald has always been different, and not just because she makes her own clothes and would rather stay home watching Doctor Who than party with kids her age. When it’s time to leave Angel Island for college, Sadie is eager to put her old life behind her. Small-minded people and rumors have plagued her for years, but with the love of her adoptive family, the O’Dells, Sadie has learned to embrace who she is. Now she’s not afraid to admit the rumors about her are true: she’s gay. Seems like a great novel, will check it out!